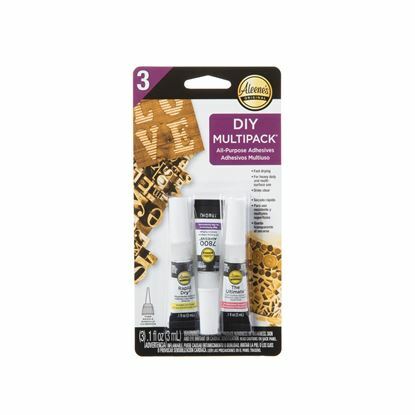 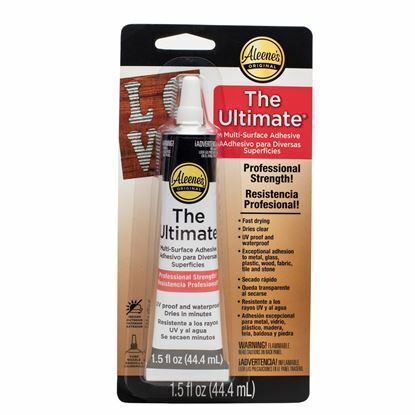 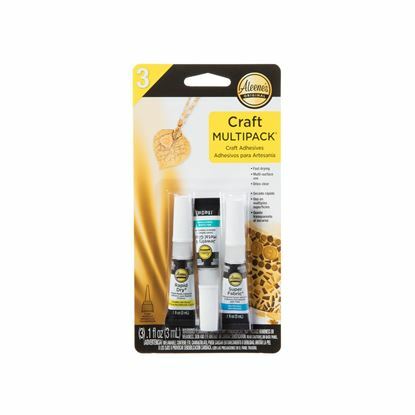 Discover why The Ultimate Multi-Surface Adhesive is the perfect all-purpose industrial-strength glue for your projects. 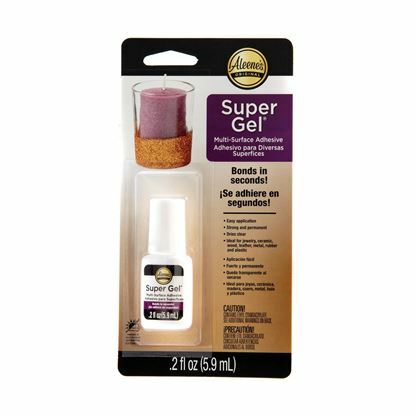 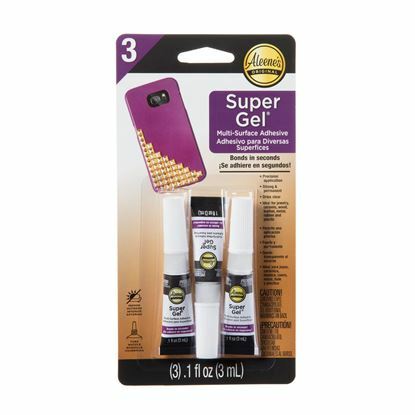 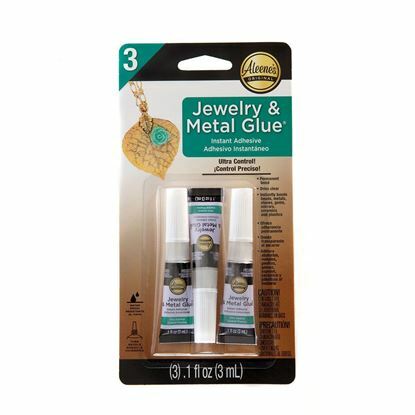 When you need a glue with maximum holding power, trust the muscle behind Aleene’s Industrial-Strength Glues. 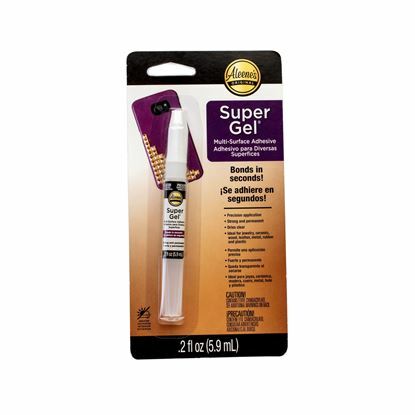 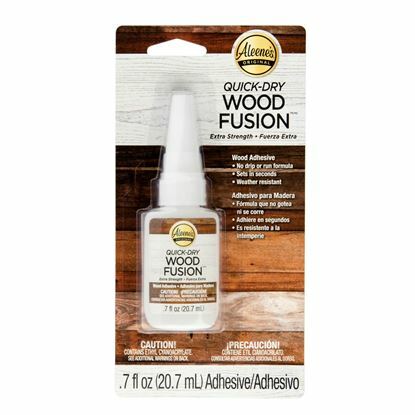 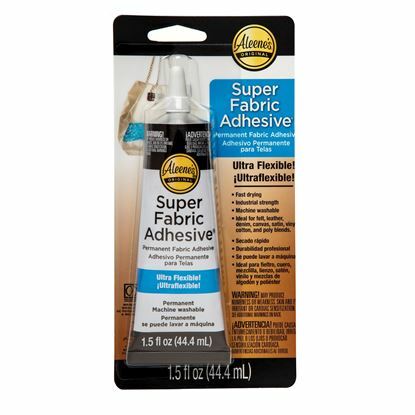 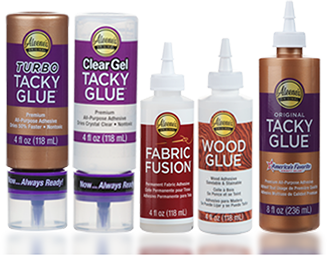 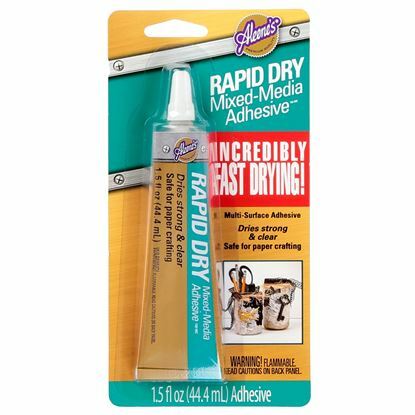 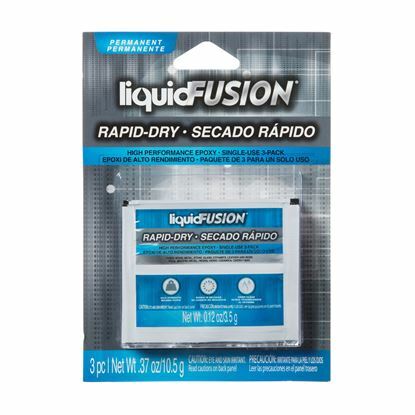 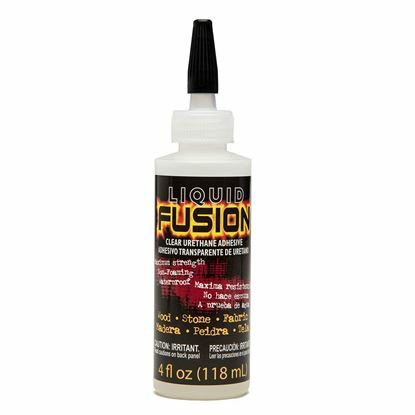 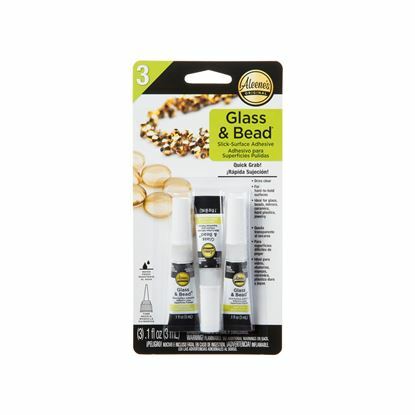 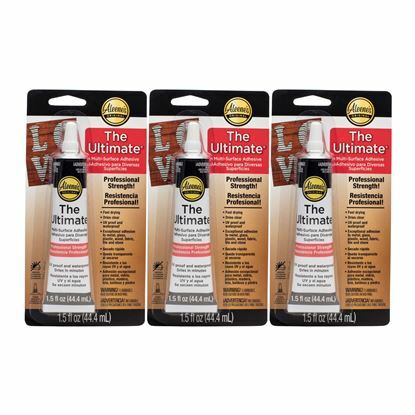 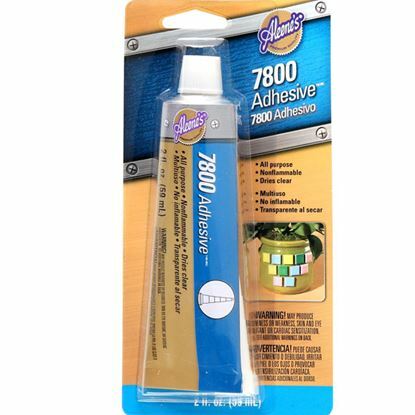 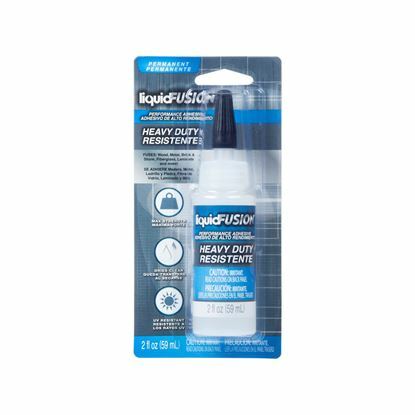 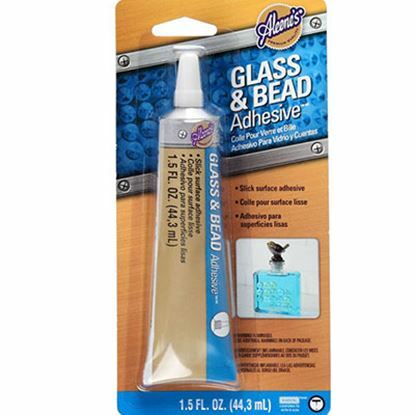 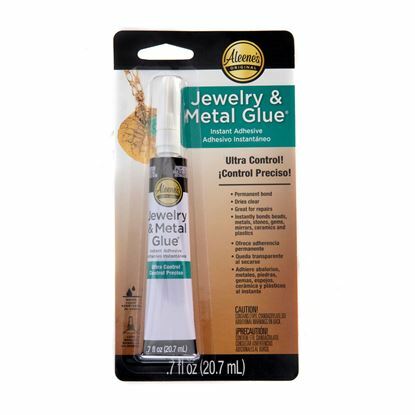 From weather-resistant to mixed media and fabric formulas, you’ll find the powerhouse glues you’re looking for here.